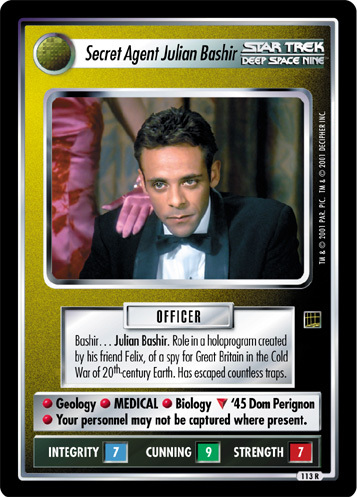 Fictional character inspired by the Sherlock Holmes stories. 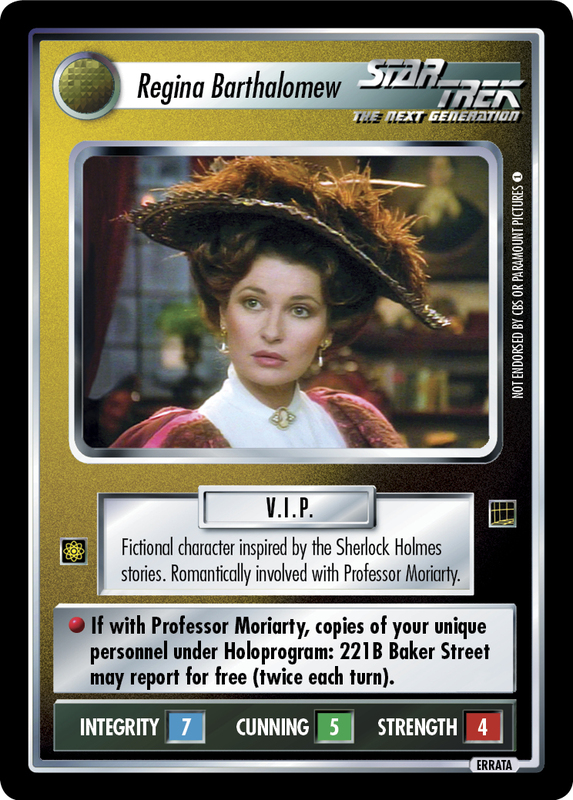 Romantically involved with Professor Moriarty. 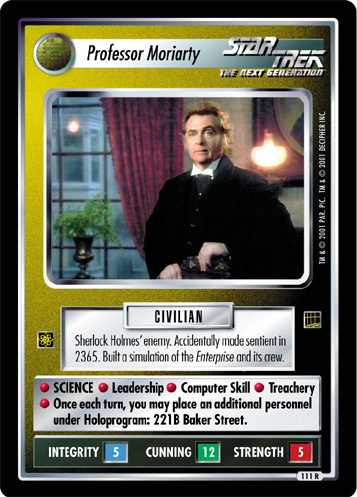 Holoprogram: 221B Baker Street may report for free (twice each turn).